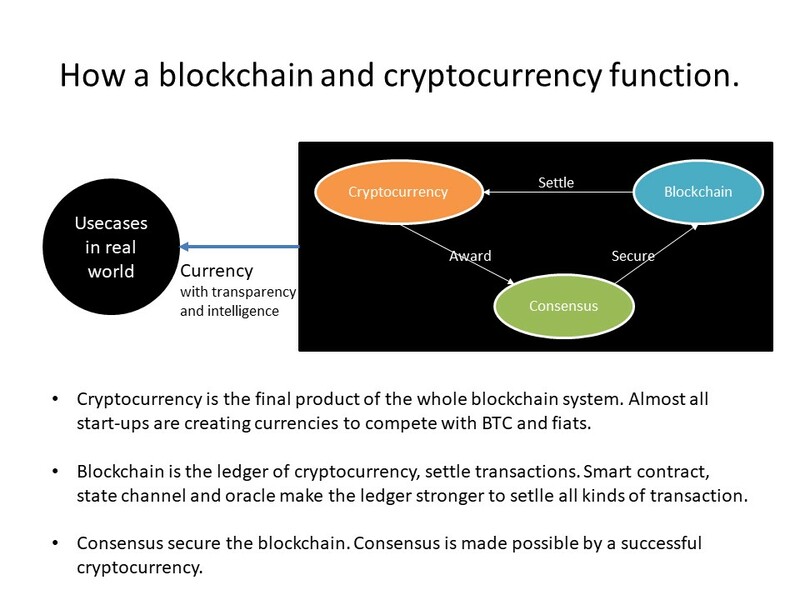 I make this to explain what is a public blockchain. I believe that for a start-up to be viable, they need to develop not only the currency but also implement world-changing ideas, like, speeding up payments, offering better solutions, raising money for charity and so forth, to back their coins with a solid development plan that will persuade investors. you are right. The team need do some thing make the coin better. Not only functions like smart contract, state channel, Oracle are useful, and there are some non-tech things very important. Transparent, fair distribution, good communication, decentralized, all these are important. I do not think the blockchain has got fewer use cases. There are many projects now that use this technology as a secured database or a ledger. Blockchain have some usecases as a ledger, but it is too small compared to currency. Currency’s marketcap should be trillions, and ledger’s should be millions. If aeternity aim to be a ledger, the 80 million marketcap for now is too much for it. But cryptocurrency is not the only final product of blockchain, right? Final products are a ledger and a currency. The successful currency is the key to make sure all other aspects successful. Currency fail, other applications fail.